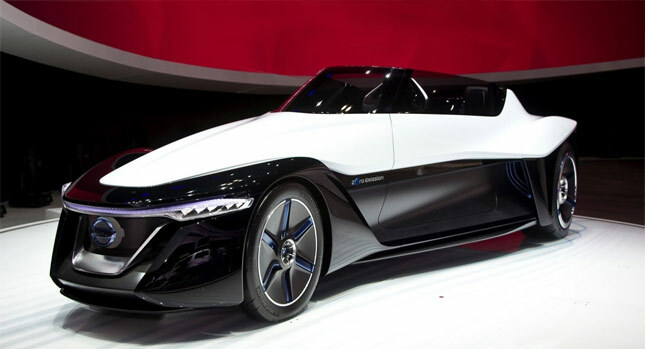 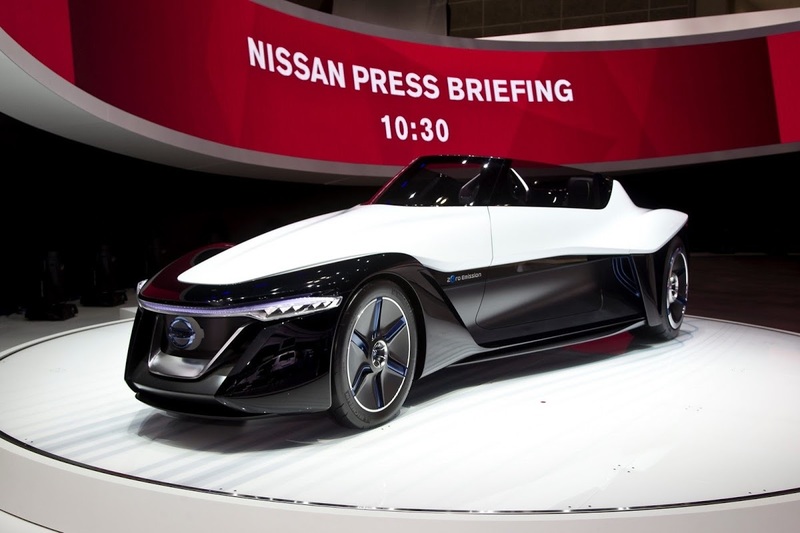 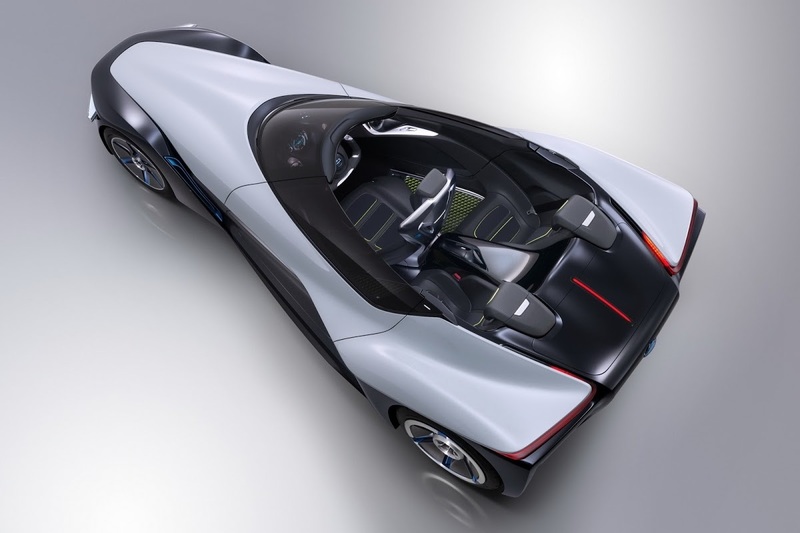 If Nissan were to make the BladeGlider as a production vehicle, it would definitely draw a lot of attention and would be one of the most unique sports cars in the world. 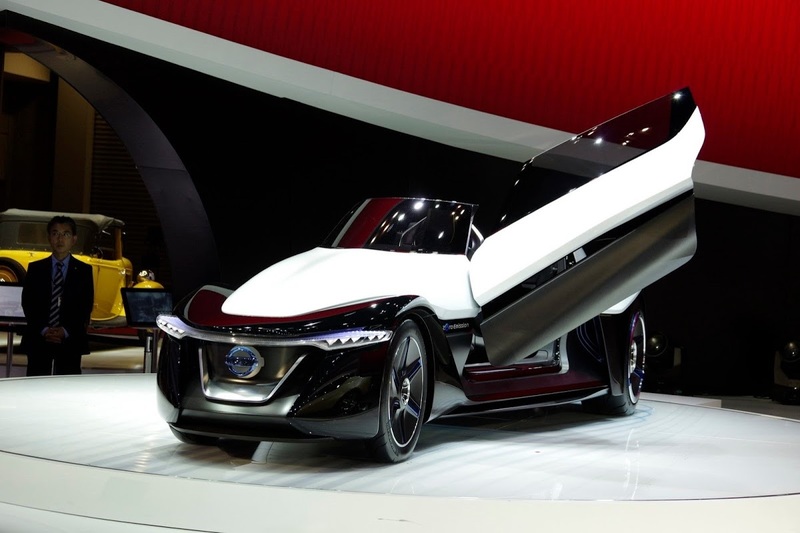 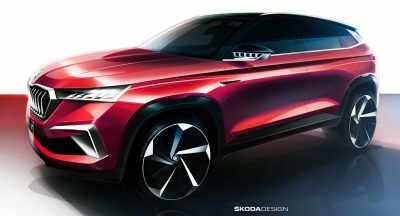 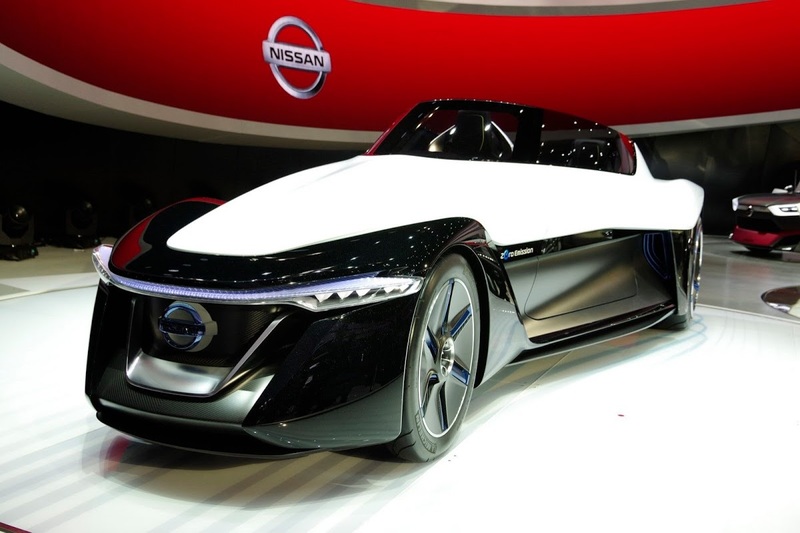 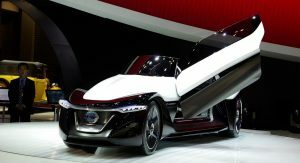 We had already heard about it being a possibility, but now we get confirmation that it is an actual intention of Nissan’s to make it happen in the relatively close future. 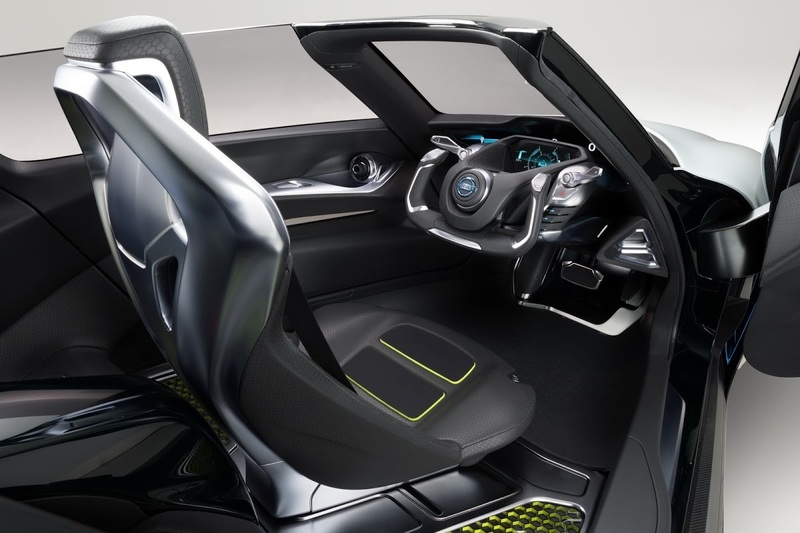 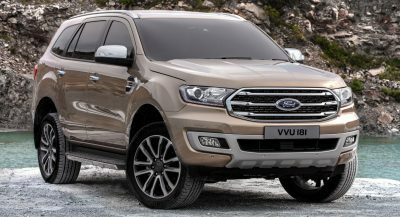 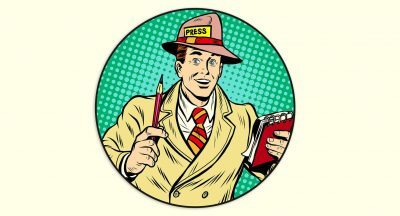 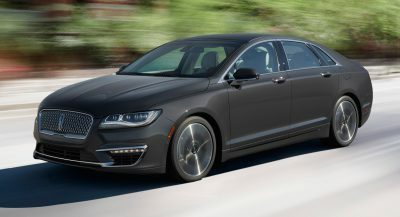 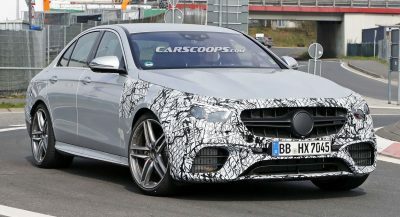 The information is brought to us by Car magazine, which gained it from the brand’s executive vice president, Andy Palmer, the man also in charge of product planning. 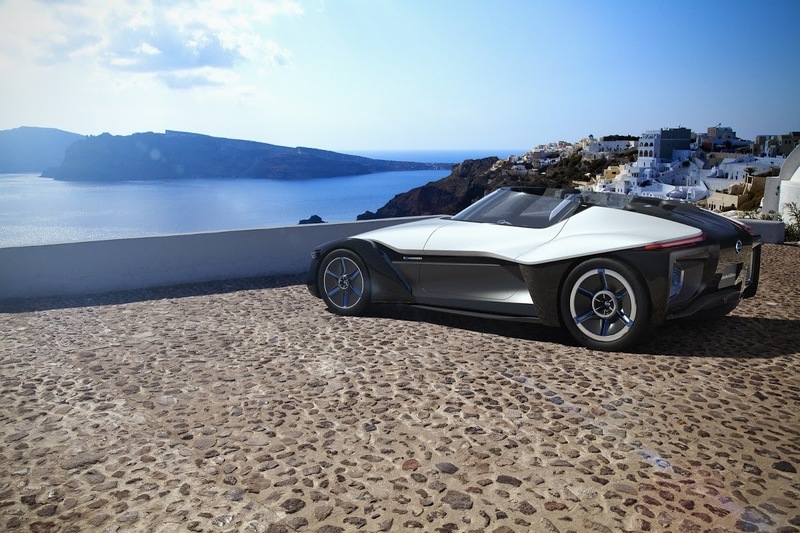 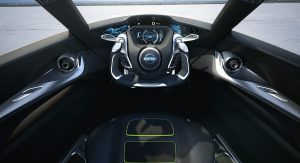 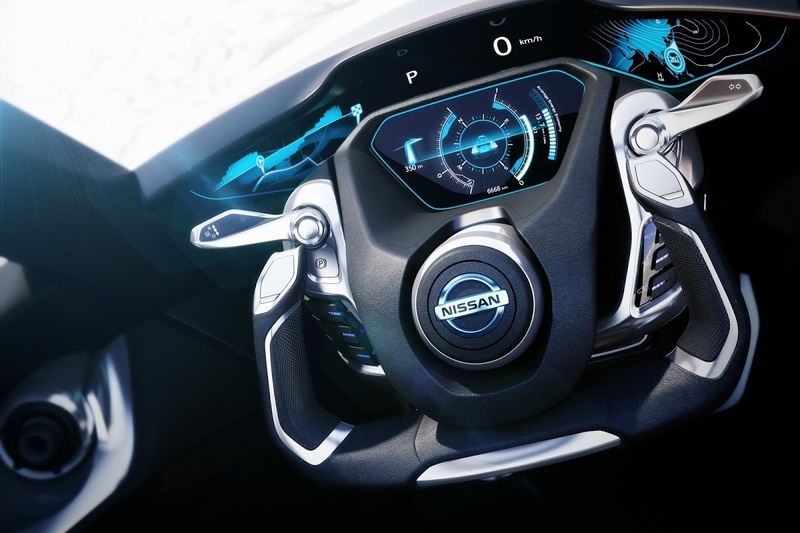 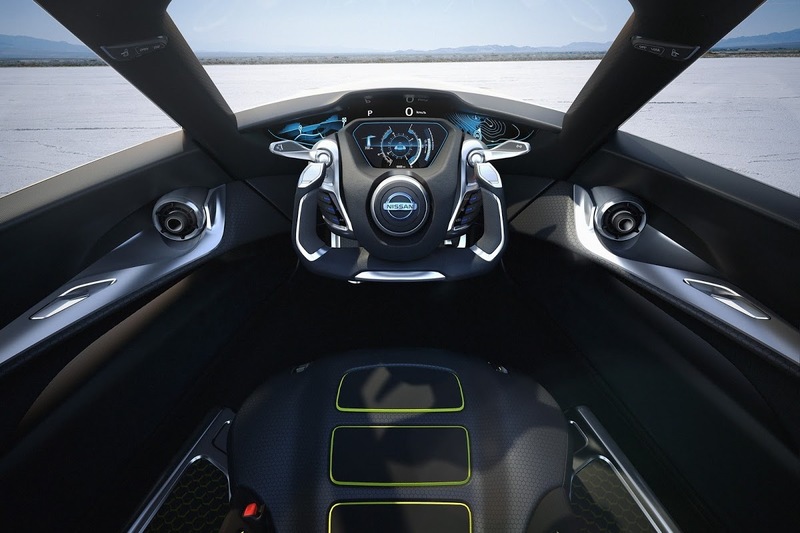 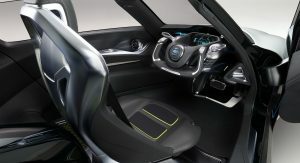 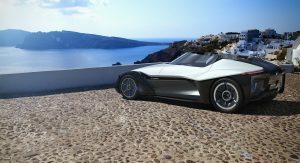 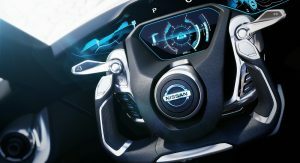 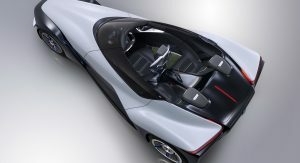 He revealed that Nissan was looking at the prospect of a series BladeGlider in the mid-term, and that their wish is to do it. 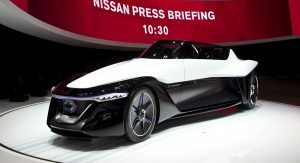 However, it won’t just be the market that dictates whether it is built or not, as racing team Panoz, which took part in the development of the original DeltaWing (the first to use the unusual design), is now pursuing legal action that would not currently allow Nissan to build it.